I recently spent almost a week in a clinic for an ongoing condition (more details in a future post). As I don’t travel light (too many “what ifs”), this won’t be one of those sensible “packing for clinic” posts. I will leave those to the packing experts. But I did have to think about the fragrance and grooming essentials for my stay. So, for me, the edited selection below was quite a feat. I knew I was going to be spending more time indoors than out. What fragrance would provide some olfactory escape? 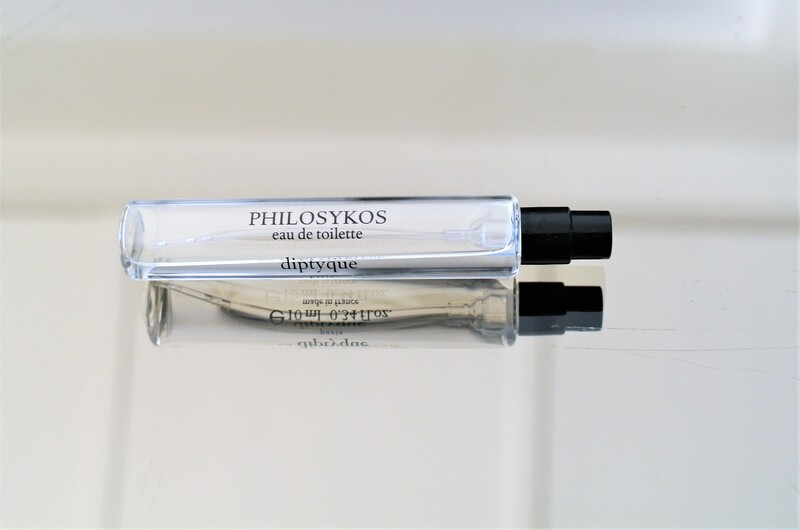 Diptyque Philosykos EDT, the magnificent fig fragrance created by Olivia Giocobetti, for sure. From the opening notes of fig leaf and fig, to the base of cedar, wood and fig tree notes (with hints of coconut and green notes in between), this smells like a Greek sabbatical to me. In a perfume context, what could bring me more joy than wearing one of my all-time favourite fragrances, Lalique Encre Noire? Well, the thrill of interviewing the creator of that classic fragrance would come a darn close second. Who am I talking about? Master perfumer Nathalie Lorson, of course. With a bit of crafty detective work, I managed to contact Nathalie Lorson by email. Very graciously and in between her numerous projects, she agreed to answer my questions by email. VERITABLE VETIVER: Launched in 2006, Lalique Encre Noire EDT has become a classic vetiver fragrance. It’s earthy, dark and dirty in all the right ways. Please see below her answers. But first a quick-quick bio. Nathalie Lorson was born in Grasse, the heartland of perfumery. When she completed her perfume studies at Roure Perfumery School (now Givaudan), she worked for International Flavours & Fragrances. For the past 18 years, she has worked for Firmenich. With a career spanning more than 35 years, Nathalie Lorson has been a prolific perfumer, working across all genres, from designer and niche to celebrity fragrances. 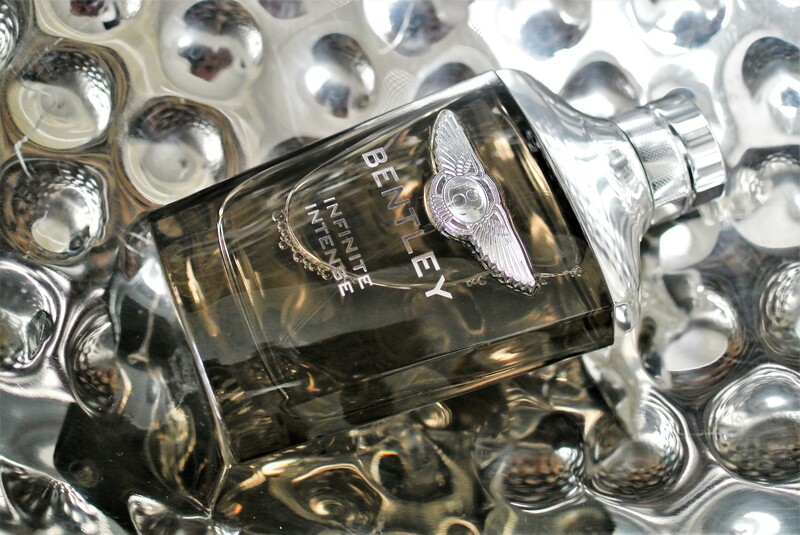 VEHICLE OF EXPRESSION: Whenever people turn up their noses at automotive fragrances, I point them in the direction of Nathalie Lorson’s quality work for Bentley fragrances. I won’t bore you with a long list of her 170+ creations (you can find that on Fragrantica). But this round-up of highlights will give you a good idea of her accomplishments and versatility. Dita Von Teese EDP. Dolce & Gabbana Sicily EDP. Giorgio Armani Cuir Noir EDP. Givenchy Gentleman EDT and EDP. Jil Sander Sensations EDT. Le Labo Poivre 23 London EDP. Mandarina Duck Pure Black EDT. Versace Versus Woman EDT. Yves Saint Laurent Opium and its various flankers. Zadig & Voltaire This Is Him! VERSATILE: Nathalie Lorson has achieved success across all genres, including designer fragrances such as Zadig & Voltaire This Is Him! EDT. Nathalie Lorson has also bagged several awards along the way. These include Perfumer of the Year in Italy and France (2015). This month (May 2018), she garnered the Best Fragrance of Artistic Perfumery award for Altaia Tuberose in Blue EDP by the Accademia del Profumo. Why did you want to become a perfumer? I spent my childhood in Grasse, where my father was working as a chemist in the fragrance industry [at Roure]. Naturally I wanted to follow my father’s path and started my perfumery studies in Grasse. PORTRAITS OF NATHALIE LORSON COURTESY OF FIRMENICH. What was the most important thing you learned when studying perfumery? Like a pianist playing his scales, I memorised during my studies a lot of scents and learned how to associate them together. Then, I focused on the aesthetic aspect of the composition, trying to find the best harmony between all ingredients, creating the most beautiful perfume. What stayed very fresh in my mind is that designing fragrances is constantly a work in progress. It is an everyday learning. Even today I feel like I am still learning. Is perfumery an art or a science for you? As a perfumer, my main challenge lies in the art of translating emotions into addictions and to imagine the best harmony between the fragrance and the person who will wear it. More than a science, by mixing art and technique, perfumery is recognised as craftsmanship. I like to compare myself to a gold digger, seeking nuggets. We find lots of dust, but very few nuggets. What was the first perfume you created as a professional perfumer? My first creation in fine fragrance was a fresh floral perfume, Romeo for Romeo Gigli, in the late 80s. How do you go about creating a perfume? Where do you find inspiration? Discussions with inspiring people are critical – they bring to life the ideas behind the scent. My inspiration comes from everything around me: new raw materials, a surprising combination of new scents, a colour. Most importantly, the brand universe will influence the final shape of the fragrance. 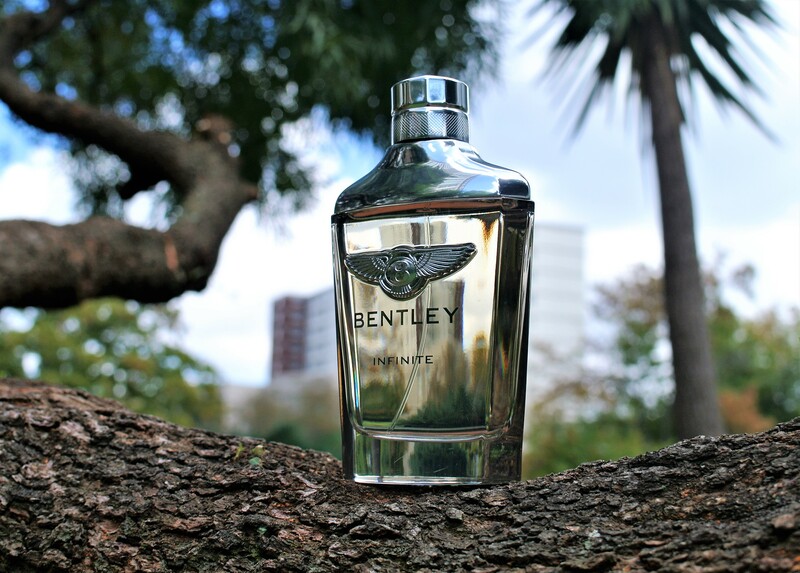 Always behind the scenes, I translate the brand history into an olfactory tale. Personally, I like to work with many different types of ingredients and explore them beyond their limits. I like the dynamism of switching from one project to another and juggling different ideas. I like to explore and discover. 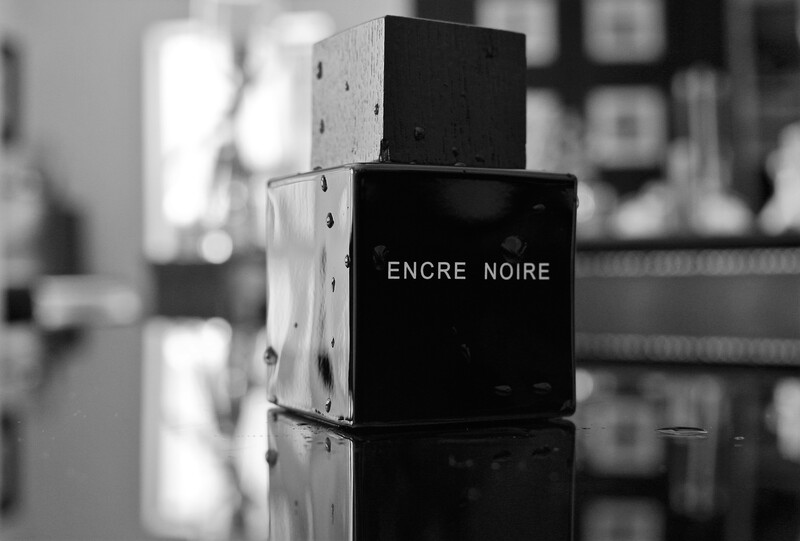 One of my favorite fragrances is Lalique Encre Noire EDT, which you created. Looking back at that fragrance, what do you think of it? Knowing that one of my creations became someone’s favourite scent is my greatest reward. The beautiful story of Lalique Encre Noire was written with the purest vetiver, one of my favourite raw materials. Encre Noire was subtly twisted into a modern woody blend, enhancing its noble character. Today it remains contemporary, yet timeless. Do you ever read reviews of the fragrances you’ve created? Of course, as I always remain curious about how my creations are perceived by experts, including the voice of the consumer. Critics also nourish my future works. Any plans to launch your own range of perfumes? I do not have such plans at the moment. I feel fulfilled with all the exciting projects I am working on. GOOD SPORT: Nathalie Lorson also created the superb Lalique Encre Noire Sport EDT, pictured here, and Lalique Encre Noire à L’Extrême EDP. I’ve known for a long time about the health and beauty benefits of products enriched with Dead Sea minerals. But, apart from the odd mud face mask, I haven’t properly tried any products that feature them. So when the PR for Mineraline sent me some products to try, I was keen to see if the claims about these minerals are fact or hype. Mineraline is an Israeli brand and all of their products feature Dead Sea minerals. The Dead Sea is renowned for its high concentrations of minerals such as magnesium, calcium, sulphur, bromide, iodine, sodium, zinc and potassium. These minerals are particularly good at purifying, exfoliating and regenerating the skin. 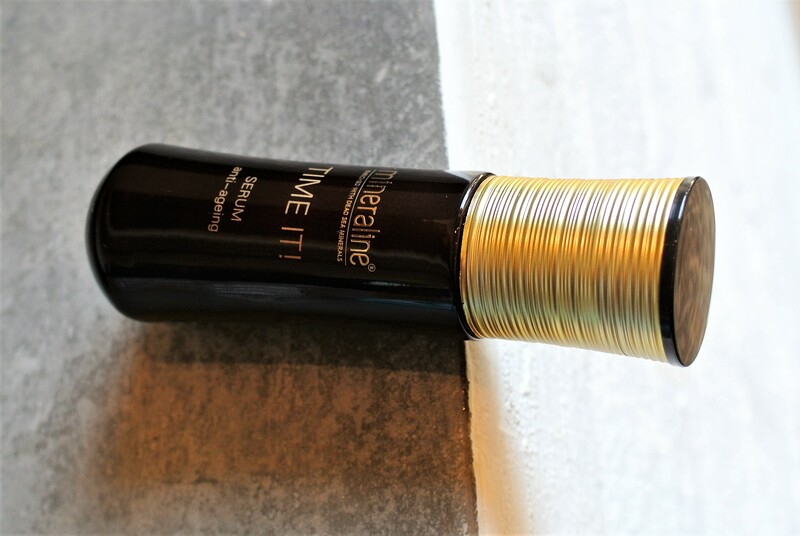 There are several Mineraline ranges, including Face Care Exfoliate, Purify, Hydrate, Rebalance, Rejuvenate, Aloe Vera, Anti-Aging and Acne Solutions. 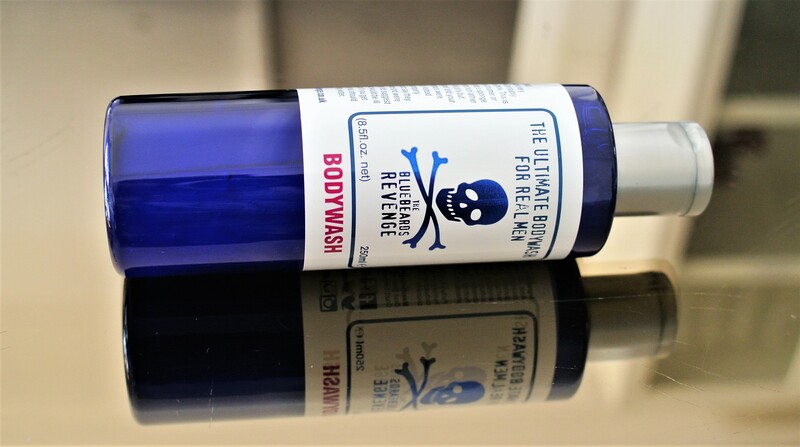 All their products are paraben-, mineral oil- and cruelty-free. I got to try out the products below, all available exclusively at Dis-Chem pharmacies nationwide. Overall, I was impressed by how well they got on with the job and at a very reasonable price, too.